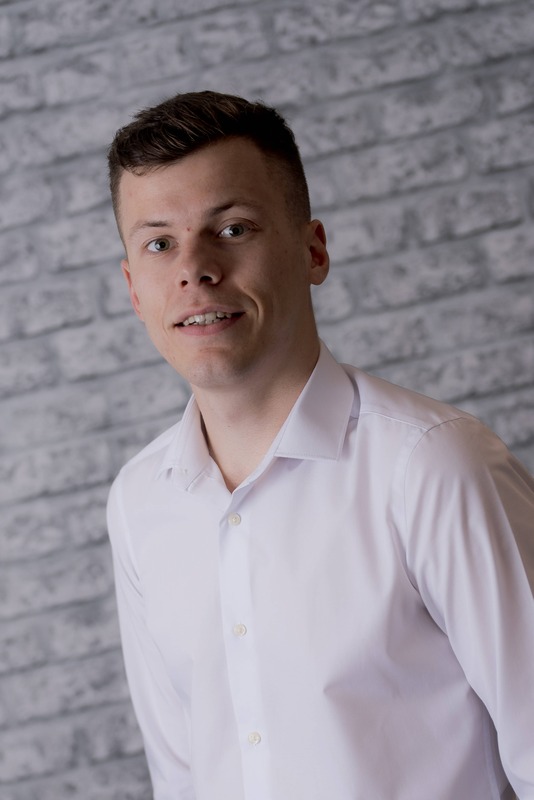 Jack is Head of the Compliance Team and joined our team after graduating from the University of Plymouth with a degree in Business Administration. As well as being a valuable member of our team, he is particularly experienced in Anti-Money Laundering procedures as well as a strong understanding of ISO9001 and its guidelines. When he isn’t working hard on behalf of our clients, Jack enjoys the healthy life, including running as well as playing football.